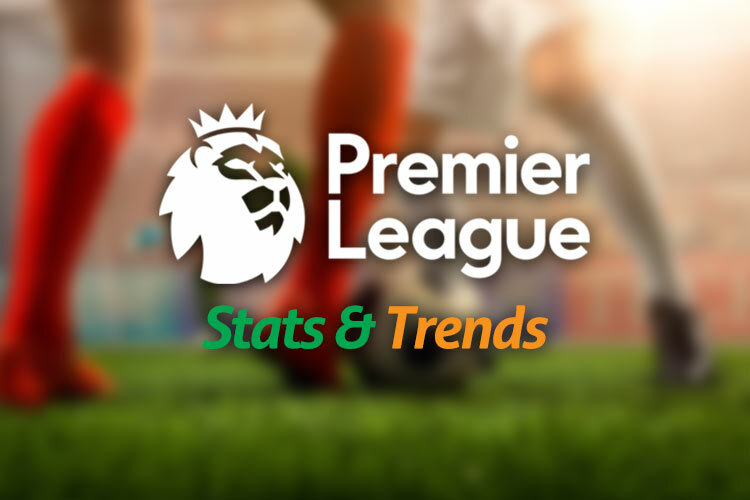 Premier League Head-to-Head Stats: 14th-16th April 2018 - Exchange Trading, Sports Tips And Crypto. Just a handful of games now left in the 2017-18 Premier League season so a vital stage of the campaign for sides at both ends of the table with the relegation and top four battles still very much alive. All 20 sides are in action and we get going on Saturday lunchtime with Southampton, who are in desperate need of points, at home to Chelsea – and with the Blues having not lost in their last four away games at the Saints it could be another tough game for the home side. Several 3pm games next up including rivals Crystal Palace hosting Brighton at Selhurst Park – did you know the Eagles have won just one of their last 5 games over the Seagulls – who’ll come out in the battle of the birds? Then we’ve two early evening games as Liverpool take on Bournemouth, plus a rare 7:45pm match on Saturday night – but it’s a cracker as Spurs welcome Man City to Wembley. Onto Sunday and we’ve two more games as Newcastle entertain Arsenal, plus struggling West Brom head to Old Trafford to face Manchester United. We round things off on Monday night with a real six-pointer when West Ham and Stoke fight it out for some much-needed points – but with the Potters having lost just one of their last 9 games against West Ham then the visitors might fancy themselves to get something here. There are 139 Guests online and 93 Members Logged In currently reading JuiceStorm.com. Welcome everyone. Join TradeChat for a chance EVERY month to win a year's subscription to TradeSelect - worth £600!